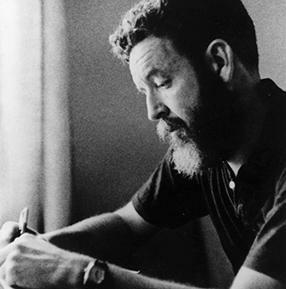 Irreverent and witty, poet Randall Jarrell was born in Nashville in 1914 and is often better known as critic who had a definite streak of cruelness when he was writing about poets that he didn’t much care for. 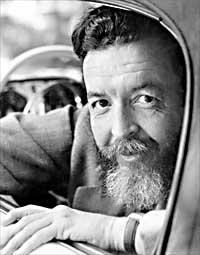 Known for his plain speaking style, Jarrell went on to become the Library of Congress consultant in poetry, a role which later became the poet laureate. His writing career began when he used to post articles for the high school magazine in Nashville. From there he went on to Vanderbilt University where he edited their magazine, wrote some of his first poetry, and graduated with a BA in 1935. 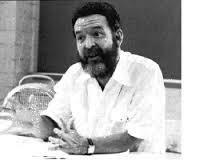 He taught English at Kenyon College in the heart of Ohio for a couple of years, and even at the age of 23 he was becoming a much admired critic and writer. In 1939 he was teaching in Texas and met Mackie Langham who would become his first wife. 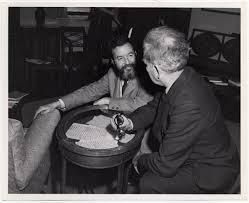 In 1942, with America’s entry into World War II, Jarrell joined the army and much of his well-known poetry stemmed from his experiences during this period. The same year he published his first collection, Blood for a Stranger, which was followed by Little Friend, Little Friend and Losses. After leaving the army, he went back to work as a teacher, finding a position in New York at the Sarah Lawrence College. He also worked reviewing books for the The Nation, but he didn’t much care for the hustle and bustle of the city and soon left for North Carolina. 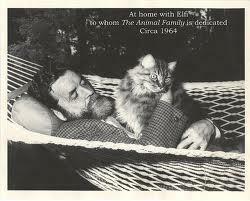 Most of his own work, though well received, did not make his name as a poet. 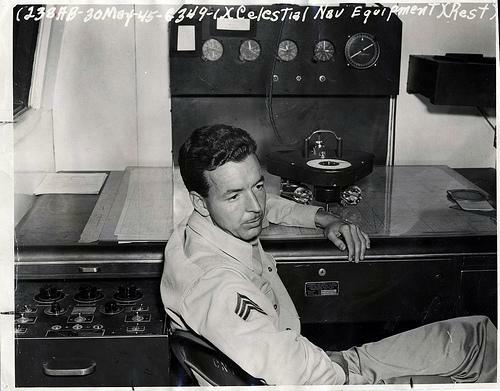 Perhaps one of his most famous pieces at that time was the poem The Death of the Ball Turret Gunner, which has frequently appeared in anthologies over the years. 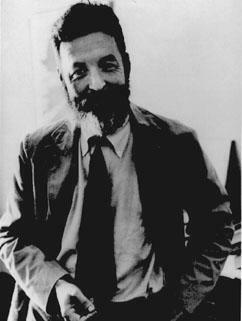 By 1956 he was acting as the poetry consultant to the Library of Congress and had a solid reputation as an erudite and informed poetry critic. 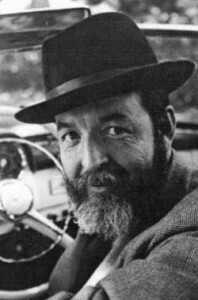 In his own early poetry writing career, Jarrell had been influenced by the works of W.H. Auden but it wasn’t until the early 1960s that he finally broke free and found his own voice in the collection The Woman at the Washington Zoo. It won the National Book Award. At the time, he also wrote a number of children’s books including The Bat Poet and The Animal Family, which included artwork by Maurice Sendak. By 1964, however, he was beginning to change, worrying about the onset of old age and deeply affected by the assassination of Kennedy in Dallas. It was something that brought his writing to a halt for a while and he was forced to seek help from a psychiatrist. 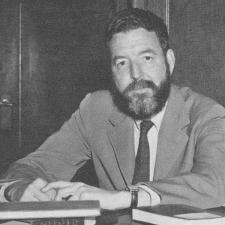 In 1965, though, he published Lost Worlds which received bad reviews from the New York Times. Jarrell cut his wrists and was hospitalized. Cared for by his second wife, he returned to North Carolina and began teaching again. 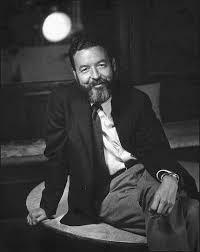 Walking down the road one evening in 1965, Randall Jarrell died when he was hit by a car. Although there was the prospect that this had been suicide on his part, his death was judged accidental. He was just 51 at the time.